Imagine a train that transports a team of eye care specialists and their equipment across an entire country, bringing vision care services to people living in the most remote places. Sounds like a dream? 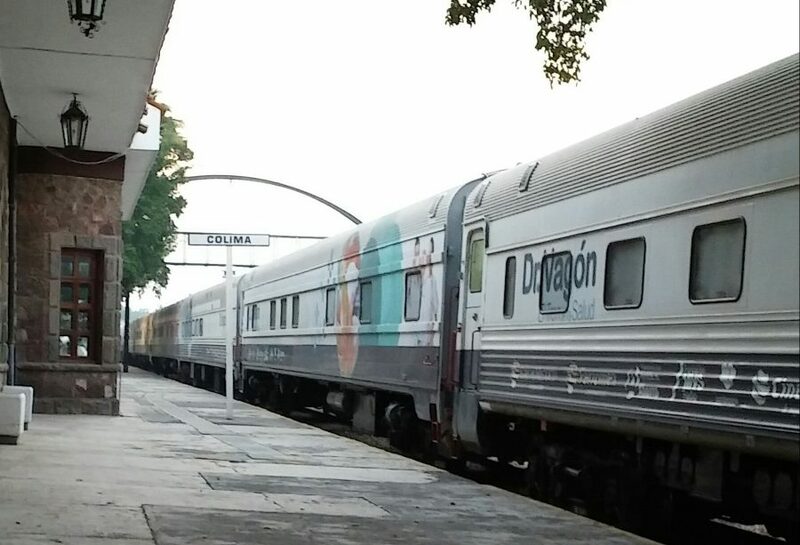 A new partnership in Mexico is making this a reality thanks to a first-of-its kind initiative on the American continent: “el tren de la salud”. 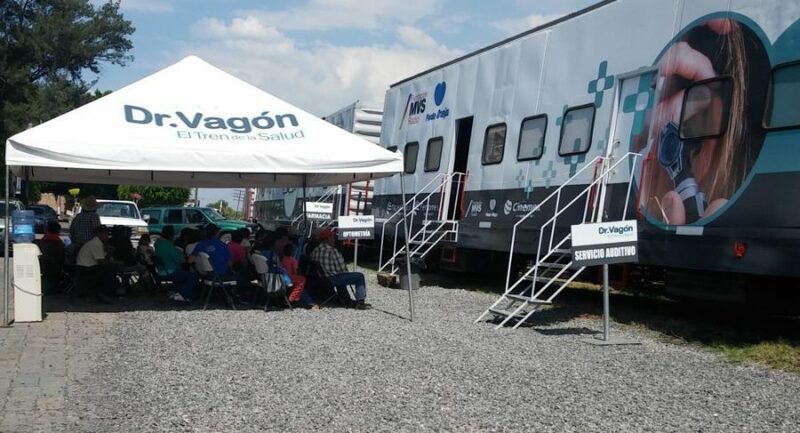 Dr Vagón – the health train – is best described as a mobile clinic which offers free medical consultations and provides the necessary treatment right on the spot for people living in Mexico’s most remote communities. 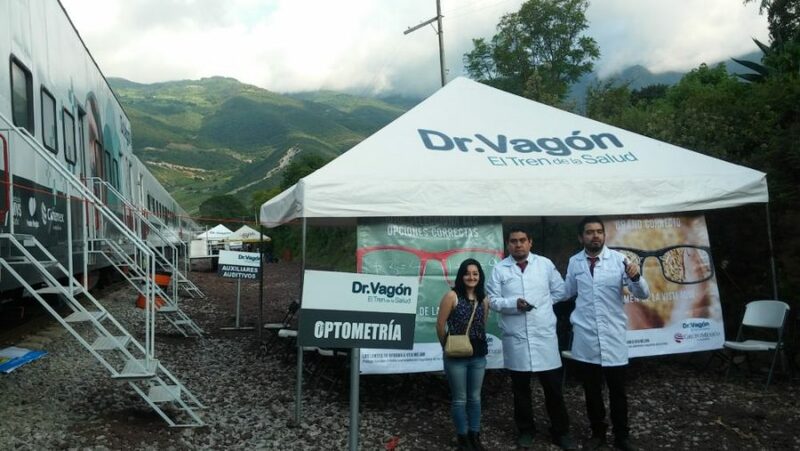 Thanks to a total of 13 wagons, people can benefit from general health tests to dermatological services, orthopedic examinations and – since last year – from eye care thanks to a partnership with Essilor’s inclusive business arm 2.5 New Vision Generation (2.5 NVG). The pioneering initiative was launched in Chihuahua in 2014 by the Foundation GMexico, the philanthropic entity of Grupo Mexico, the third largest copper producer in the world. The train has since visited almost 80 communities and served 70,000 people. In each location it stays for four days and treats about 400 people daily. The “crew” is made up of 43 people including healthcare professionals and support personnel. 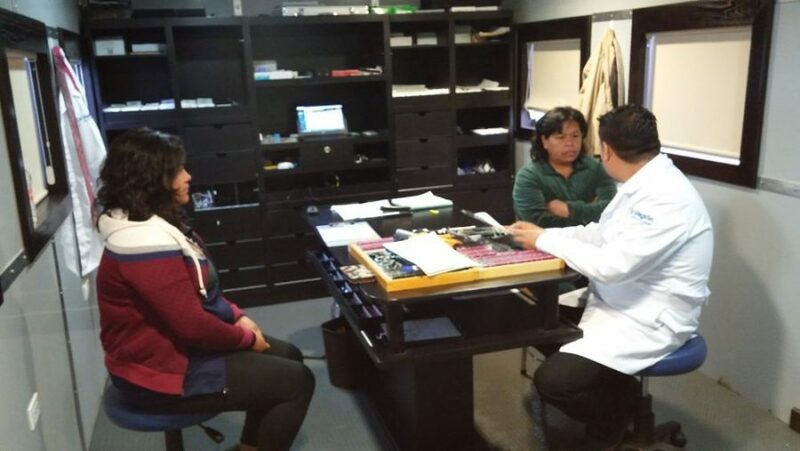 In rural parts of many Mexican states there is an alarming shortage of eye care professionals. 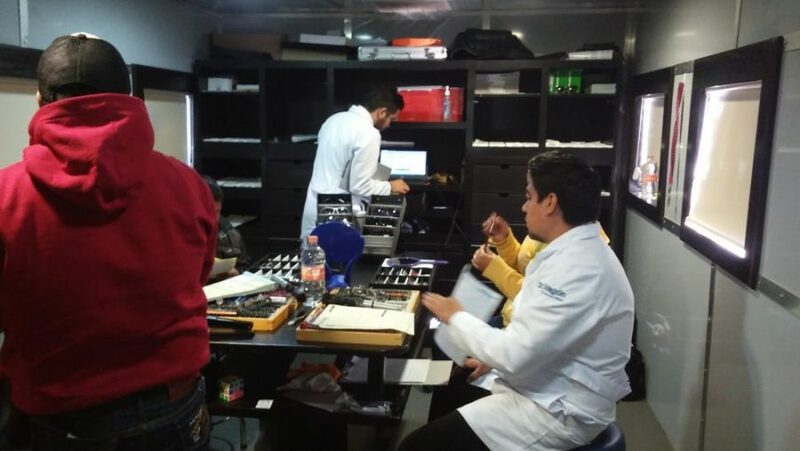 According to the American Optometry Association about 43% of the Mexican population needs eye care services and an additional 12,000 optometrists would be needed to satisfy this high demand. 2.5 NVG specializes in the development of innovative inclusive business models to improve access to affordable eye care for people living in underserved regions of the world. 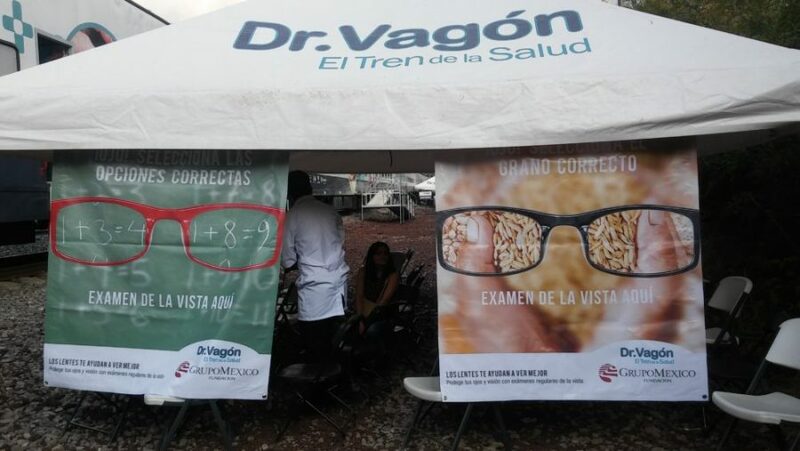 The Dr Vagón is a great example of how achieving this can take many different forms: 2.5 NVG began piloting its vision care services in 2015 and has now officially partnered with the Dr Vagón to provide a complete offer of an optometry consultation and diagnosis of refractive errors but also diagnosis of detectable eye diseases, referrals and eye therapies. People found to be in need of vision correction can choose from the full 2.5 NVG product range, from reading glasses to ReadytoClip prescription glasses that can be fitted on the spot. They can also buy sunglasses to protect their sight. I can see the letters better, this will help me to continue reading. 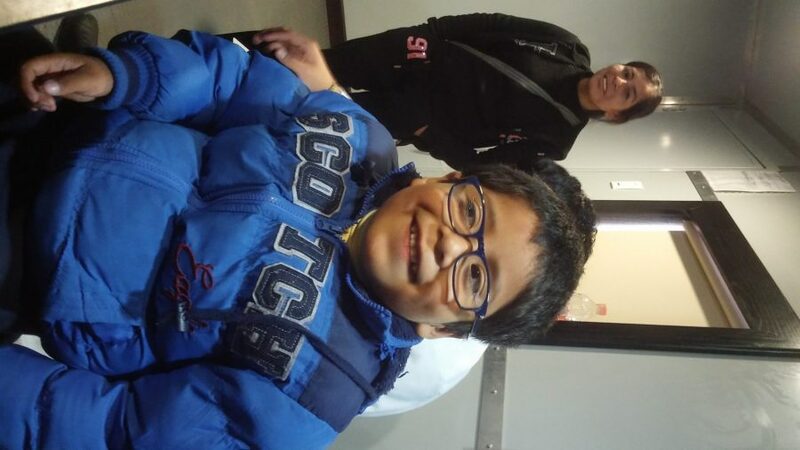 Sebastian Martinez, a five year old boy who has received a pair of blue 2.5 NVG glasses which are part of a range specifically designed for children, comes out of the consultation wagon full of joy. “I have glasses now!” he screams, excited to see what the world around him really looks like. Other passengers laugh. 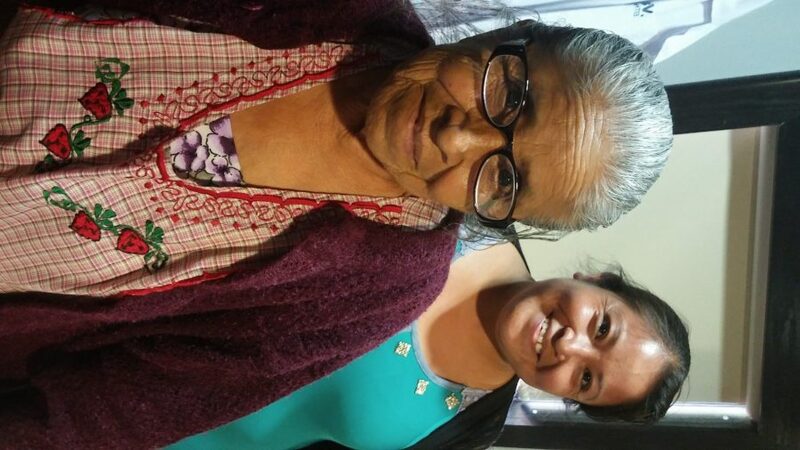 One of them is Jacinta, an 84 year old woman from Acultzingo, a municipality in the state of Veracruz, located about 220 km from state capital Xalapa. Jacinta has cataracts on both eyes, but she has never stopped reading the bible. The eye care professional at the Dr Vagón recommends a pair of glasses to improve her near vision. “I can see the letters better, this will help me to continue reading” she comments. 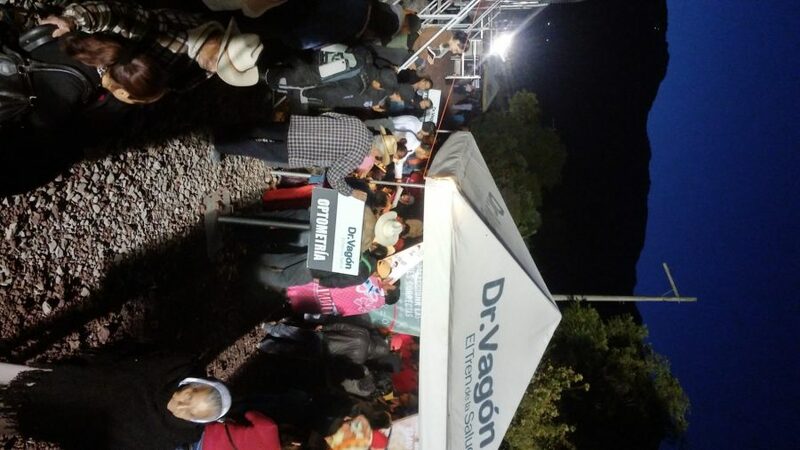 Finally, when the Dr Vagón is about to close at 7.00pm, Petra, who was waiting outside, comes to pick up her ticket to be the first one tested the following day. She saw on TV that the train was coming to her village and took the opportunity to do a complete health check over two days. Maria Calixta, Sebastian, Jacinta and Petra are just a few of the thousands of individuals who, thanks to this partnership, will benefit from the positive impact that something as simple as a pair of glasses can have on their lives. 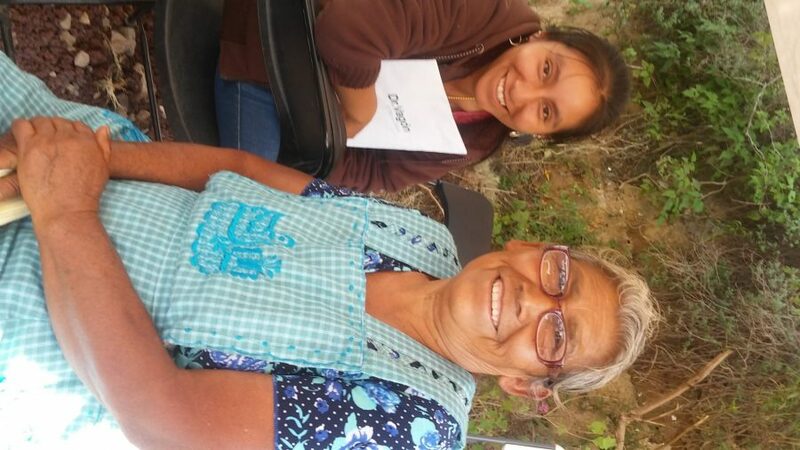 Supporting this idea of a comprehensive mobile healthcare service is one new way that Essilor’s 2.5 NVG hopes to help achieve the ambitious mission of bringing good vision to the 2.5 billion people that suffer from uncorrected poor sight globally. #lovetoseechange: act now for better vision!